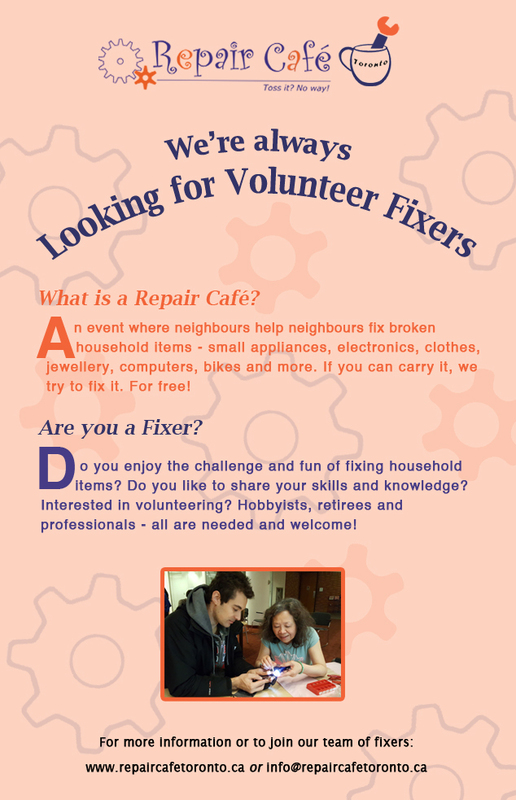 Repair Café Toronto is a grassroots, not-for-profit group run entirely by volunteers. We offer free repair cafés for everyone to participate. 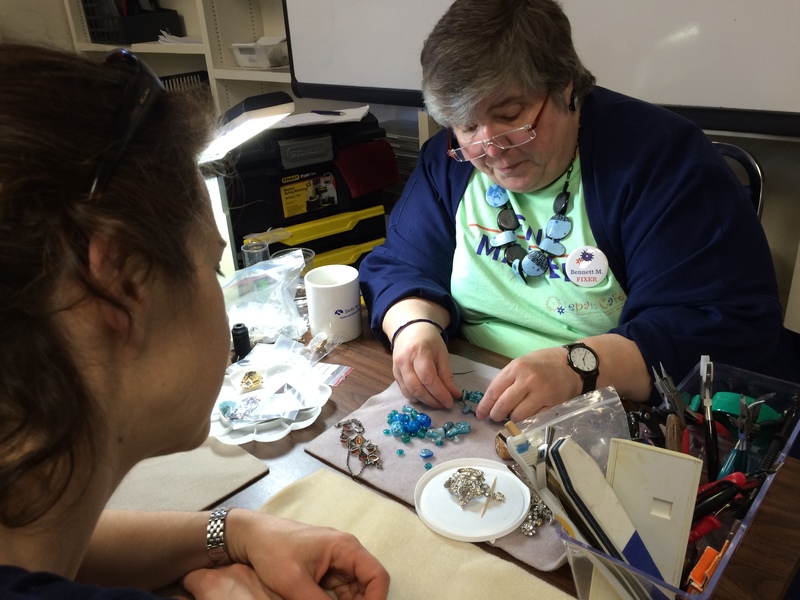 Our visitors repeatedly tell us that how very much they appreciate the help of our volunteer fixers in coaching or completing the repair of their broken items. We welcome cash donations from visitors. 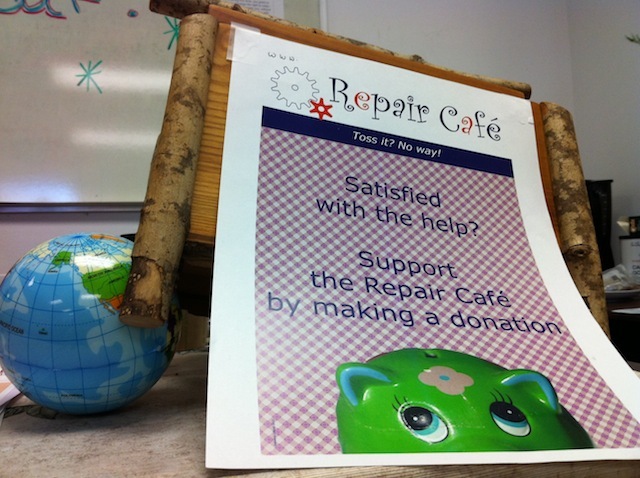 The proceeds help to cover event and promotion costs, and so enable us to provide more repair cafés to the community.